Are you receiving enquiry e-mail alerts in the promotion tab instead of inbox? 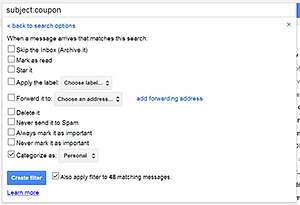 If yes, please follow the below steps to move mail from promotion tab to your inbox. 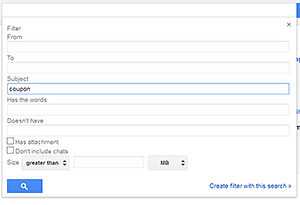 After it is dropped, Gmail will ask if you wish to make the change permanent.